here they are saying “This app is coming soon!”, but not mentioned exact live release date.They said it will produce better result in 2G speed also. In today’s world smartphone with out internet has no value. Still in some villages internet are just a word related to computer.Google and Facebook knew these and they started lot of project to make sure that each and every single human being is inside the internet zone.But still they are far away from their aim.we know that google maps and YouTube videos are the main application that are using almost every internet users. SO automatically question will come how google map and YouTube videos will be available in non internet area and without internet data. Here google announced Google offline, a better way to save your data.By using this technique you can save google maps and you tube videos in your mobile device, after saving you can use the same without internet. Note: You can store your offline areas on your device or an SD card. 1) On your phone or tablet, open the Google Maps app . 2) Make sure you’re connected to the Internet and signed in to Google Maps. 3) Search for a place, like San Francisco. 4) At the bottom, tap the name or address of the place. If you search for a place like a restaurant, tap More . After you download an area, use the Google Maps app just like you normally would.Without any internet you can use your map. you can add certain videos from the YouTube mobile app to watch offline, for up to 48 hours. To add videos to offline, tap the Add to Offline icon below the video, or select Add to Offline from a video’s context menu . An Available Offline icon will appear below the video once it has been added to offline. If your device loses connectivity as you’re adding a video or playlist to Offline, your progress will resume automatically when you reconnect to a mobile or Wi-Fi network. 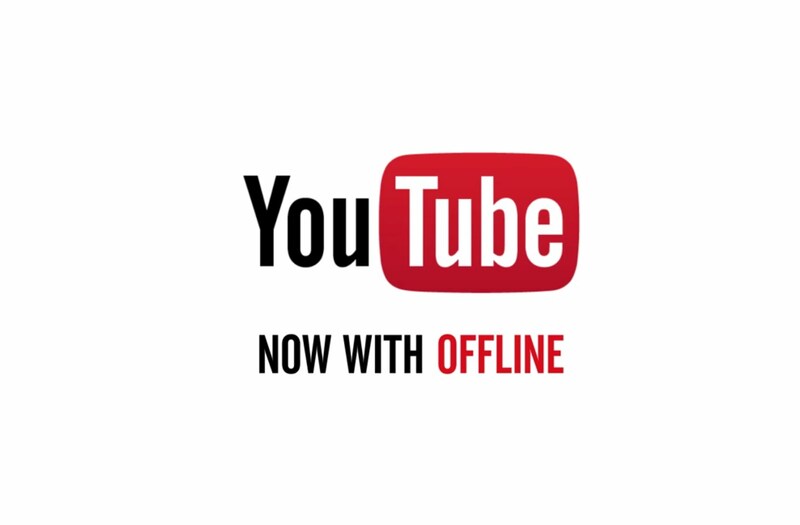 To access videos or playlists that have been added to Offline, tap on Offline in the Account tab of the YouTube mobile app. 1) Go to the Account tab of the YouTube mobile app. 3) Tap next to the video you’d like to remove. 4) Select Remove from offline. One of the main issues in shopping is difficult find out the best fit for your style,For that in Normal case you have to go to trial room more than 4 or 5 times and check out the best fit for you.This will make you lot of time waste on shopping.Here the new technology that is going to surprise you .It the virtual way of selected your fit product.It is already started in Singapore.Here in this video you can watch that and give you exact picture of Virtual shopping.Instead of trial room you a small screen,by using this screen,you can find out your suit one within seconds. 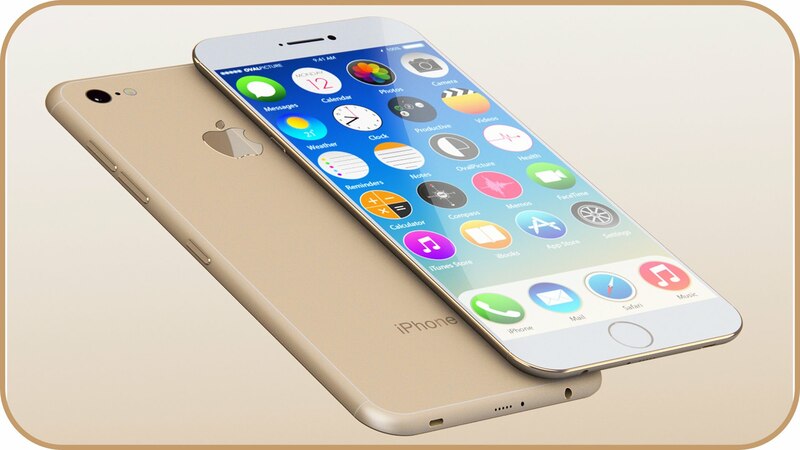 When am writing this article apple iPhone 7 making a big response in the smartphone market.It is giving big surprise to smartphone lovers.After the complete launch of iPhone 7 , Apple looking forward for 7s and 7s plus variant, it may in the starting of 2017.Latest report show that it is the upgraded version of iPhone 7 both in technology and performance. 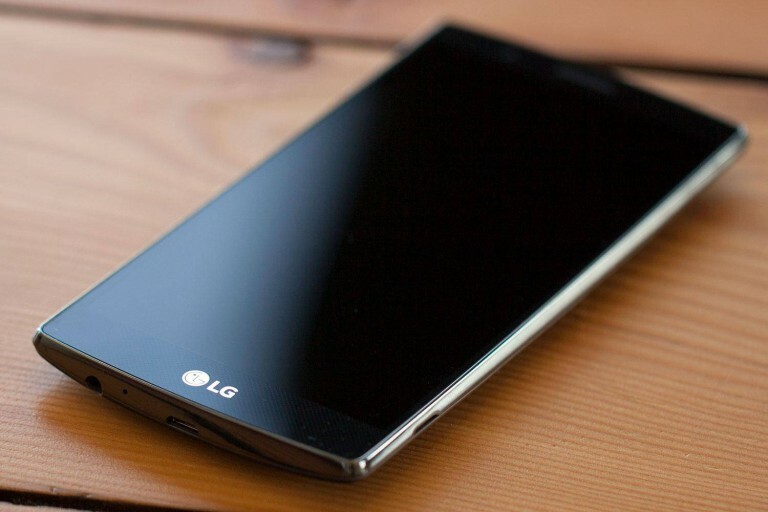 LG G6 will be the one of the best smart in 2017,LG Lovers eagerly waiting for the release of G6, They are expecting innovative technology implemented in this version, hearing the G6 will be bringing new innovations including eye sensing technology, waterproof, and more health related sensors. HTC always keep its brand in each and every version of its smart phone.HTC11 is the upgraded version of HTC 10 series.HTC 11 are expecting to come with some high-end features.